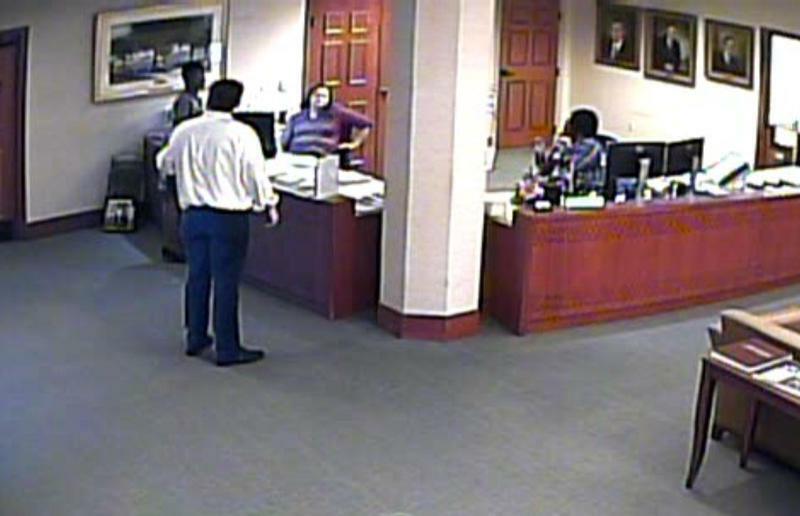 This image is from a video provided by Mayor Lenny Curry's office. Chief Administrative Officer Sam Mousa says the video is being reviewed in a complaint against Chief of Staff Brian Hughes. Mayor Lenny Curry’s chief of staff, Brian Hughes is being formally accused by a city employee of accosting her using “fierce anger” and “creating a hostile work environment.” A complaint, that Hughes says is false. 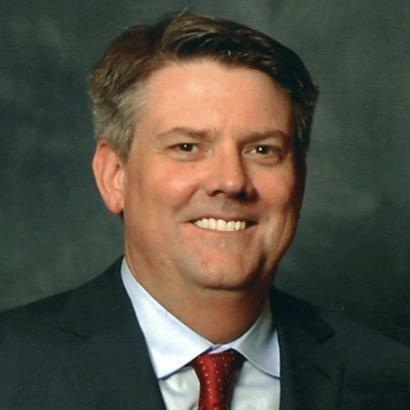 “I feel extremely uncomfortable based on his aggressive tone, facial expressions, and his physical movements.” Jeneen Sanders, secretary to the Council President Anna Lopez Brosche wrote in the complaint to the city of Jacksonville's Equal Employment Opportunity Commission, according to our News4Jax partner. The encounter comes as the possible sale of JEA was exposing political tensions between the mayor’s office and City Council. Sanders detailed that, "Mr. Hughes called out, 'Hey!' I turned around. Mr. Hughes proceeded to speak in an attacking manner while pointing his finger. 'The next time your boss decides to send a letter, she needs to cc this office.' I responded by stating that I will get with Council President Brosche regarding his concern, I continued to walk away. As he followed me in to the mayor’s office, he continued speaking to me aggressively by saying that any time Council President Brosche decides to mention his office in her correspondence, they need to be cc’d and that Council President Brosche’s actions were nothing short of unprofessional. I responded again by stating that I would deliver the message to Council President Brosche; Mr. Hughes walked off." The complaint was filed with the director of the Office of the City Council, Cheryl Brown. Brown sent a note to Sanders Tuesday stating the complaint was officially received and will now be sent to the director for Employee Services for the City of Jacksonville, as well as the Jacksonville Human Rights Commission, City of Jacksonville and the Equal Opportunity Employment Commission for the State of Florida. "Every employee of the city of Jacksonville should be valued, treated respectfully, and have an expectation of working in a safe environment," Lopez Brosche said. "I have no further comment regarding the complaint and will allow the formal process to take its due course." Sanders said she had no comment. Alice Newman, the front office manager for the mayor's office, said she saw Hughes talking with Sanders on Monday. She said she did not personally witness an argument. "They were having a conversation. I don't know what the conversation was before that," Newman said. "I only know what I saw. And then she said what she had to say, then started talking to me in the other young lady who was sitting there." This story has been updated on 2/13 with a response from the mayor's office at 4 p.m. and at 6:00 p.m. with video and Hughes' response.